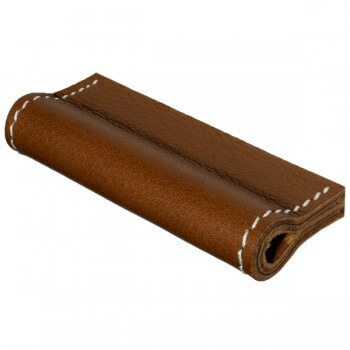 Leather handle MILANO-MINI - size S - as an express product in stock! MILANO-MINI - Size S - as express products in stock! 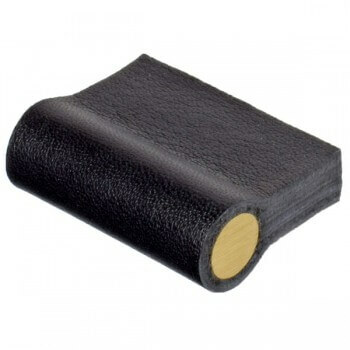 The furniture knob MILANO-MINI made of genuine leather refines your small furniture and drawers in an instant. It has an integrated aluminum base in the leather - not visible from the outside - and can simply be screwed to any furniture front. 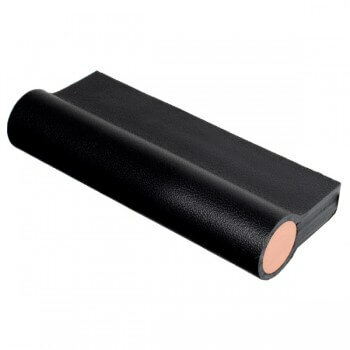 Once you have decided on a color, you will also see the available stock and a preview image. 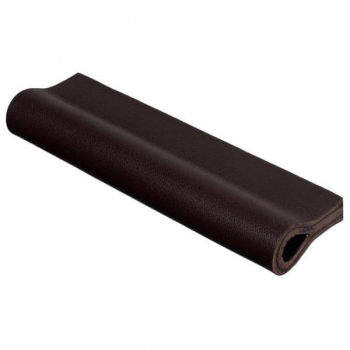 These leather handles are quickly available as express products and leave immediately after ordering our manufactory. 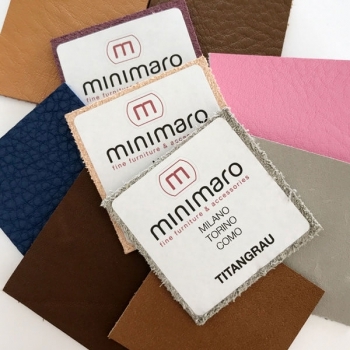 Overview of leather colors for furniture handles of the MILANO series.